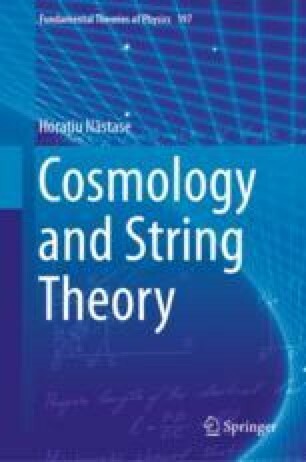 In this chapter I will explain in some detail how measurements are made in astrophysics and cosmology, so that we can gain some faith in the fact that we actually can determine things precisely. I will start describing the propagation of light in a cosmological setting, follow on to say how we can use these formulas for distance measurements, and then optical measurements of distance, based on brightness and luminosity. These are based on the ideas of standard candles, so to understand that we will discuss shortly stellar evolution, and the possible stellar objects we can have. We will then classify the various measurements of distance, followed by possible determinations of mass of stellar objects.